Known as the “Great Chief Justice”, John Marshall shaped the Supreme Court into the powerful co-equal branch that it is today. 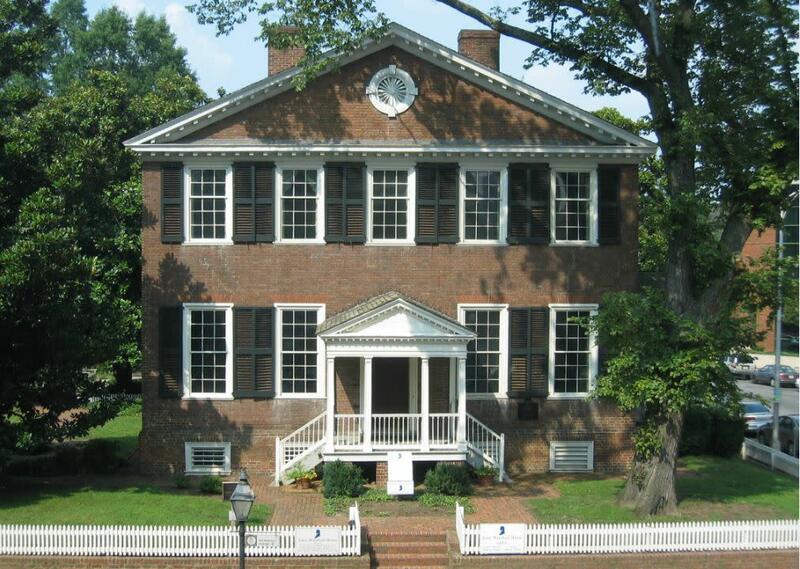 In 1790, he had this two-story brick home built for his growing family. Originally, the house sat on four lots (an entire city block) and included gardens, a law office, laundry, kitchen, smokehouse and a stable. 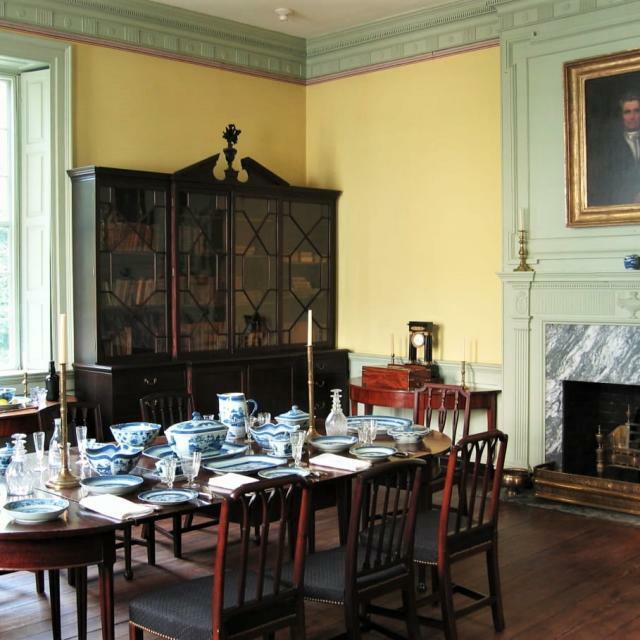 Today, the house sits on ¼ acre of green space open to visitors throughout the year. 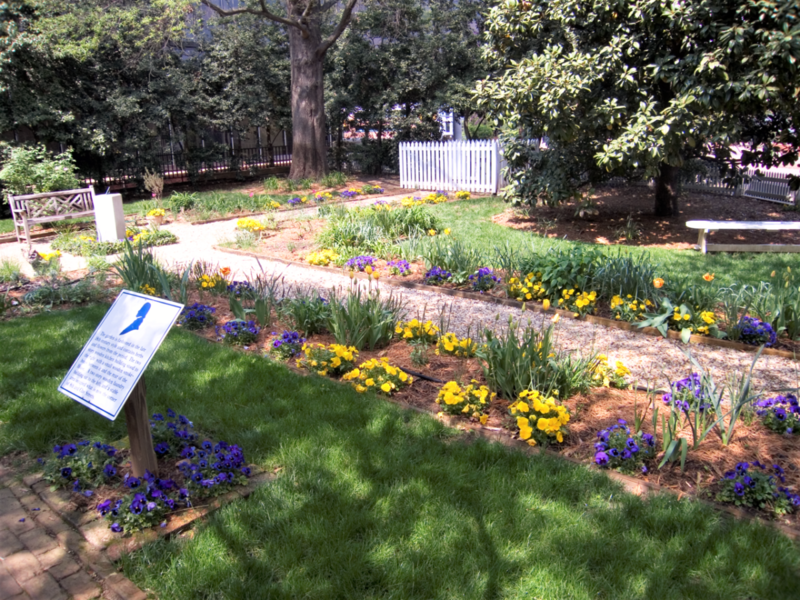 Spring bulbs, perennial flowers, annual flowers, herbs and shrubs create a garden oasis in the spring, summer and fall. 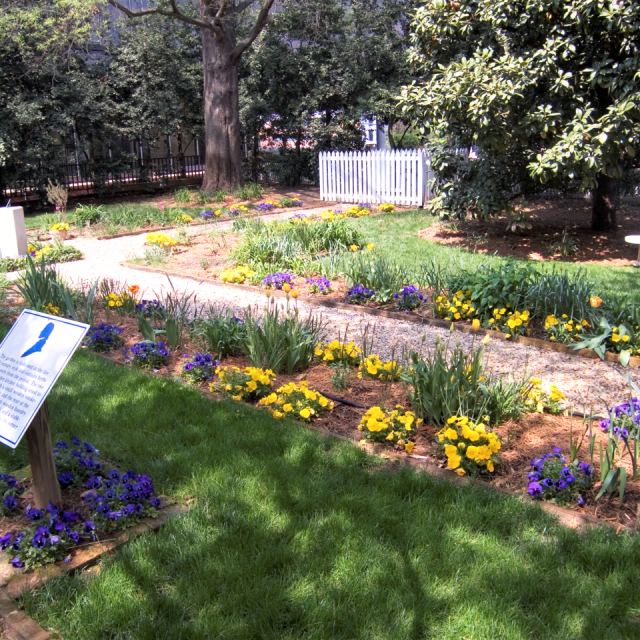 The historic Virginia flower gardens at The John Marshall House display plants found in the colonial gardens of Williamsburg and Yorktown that might have been maintained and enjoyed by the Marshall family. 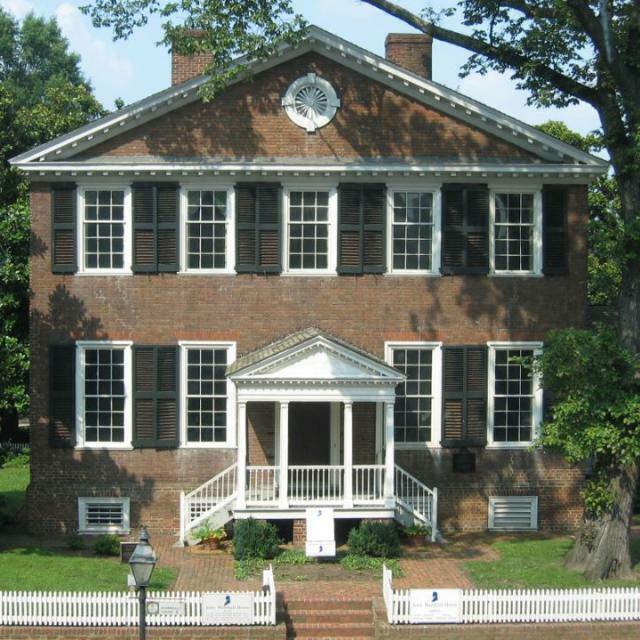 Attraction Fee: Preservation Virginia Members: Free, General Admission: $10, AAA Adults, Military and Senior Citizens (60+): $9, Students: $7, Children 6 and under: Free. Groups of ten or more are charged at a rate of $7 per adult and $6 per youth. Group tours are available at any time by arrangements made no less than one week in advance of the visit. The minimum charge for groups on non-scheduled open days is $100. 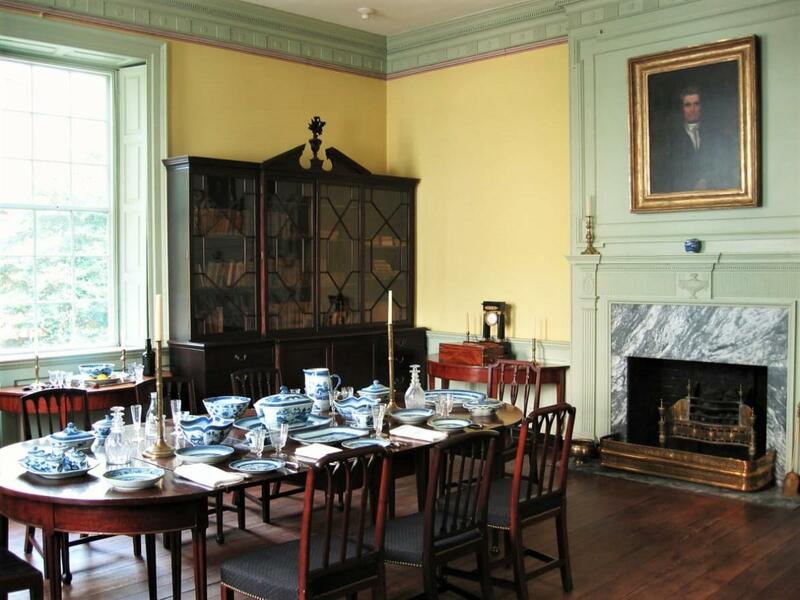 Hours (General Information): The John Marshall House is open for tours March through December on Fridays and Saturdays from 10:00 a.m. - 5:00 p.m and Sundays from 12:00 p.m. - 5:00 p.m. The house is open by appointment only for the months of January and February.